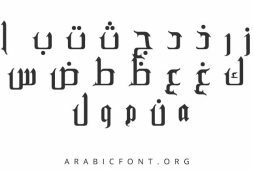 Download Arabic font Siddiqua for your designs. 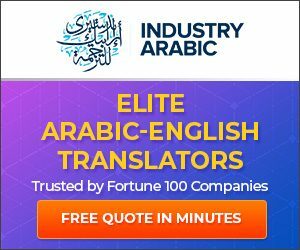 Siddiqua is free to download and install on your computer. 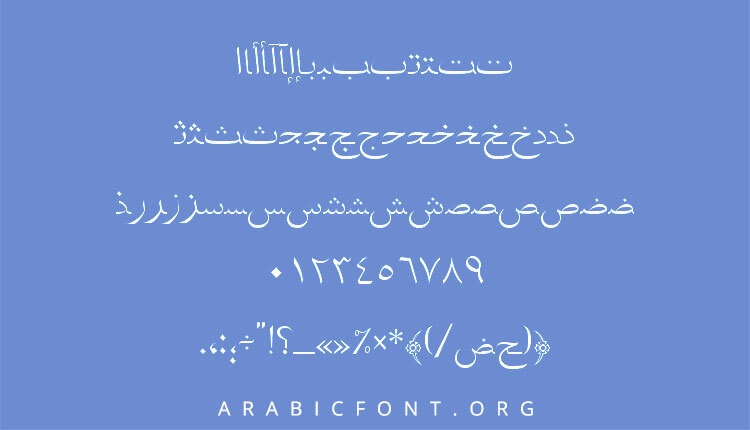 If you would like to use Siddiqua font for commercial purposes please contact original author to obtain permission. If Siddiqua is published under a Creative Commons license, you will see more information about the permitted uses it in the license info. 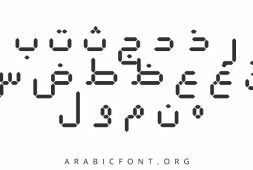 You will also see license info for this Arabic font under the font file properties or inside the download fonlder.enjoy! 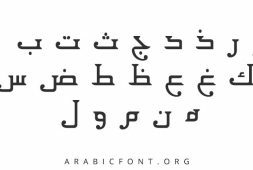 You may use the Arabic language font Siddiqua for your personal use, school projects, personal design works, etc without aquiring permission.